If it rains the same day as your car wash feel free to bring it back within 72 hours and we will take care of it. 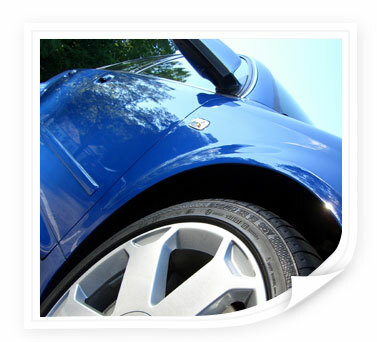 We offer a complete line of detailing products and services. Our service advisors will review the make, model and condition of your vehicle. Thus determining the right products and services to maximize protection and enhancement of your car, truck or SUV. Detail services range from express hand waxing and carpet cleaning to full vehicle packages. We'll work with you to choose the best program for your vehicle. Frequent washing is essential to your car's value and painted surfaces. There are many natural elements that are harmful to a car's painted surfaces, such as pollen, rain, bugs, and road dust. It is vital to quickly remove these elements once they touch the surface of a car, or the clear coat will weaken, making the color the next layer to be damaged. © Copyright. Autopia Car Wash. All Rights Reserved.